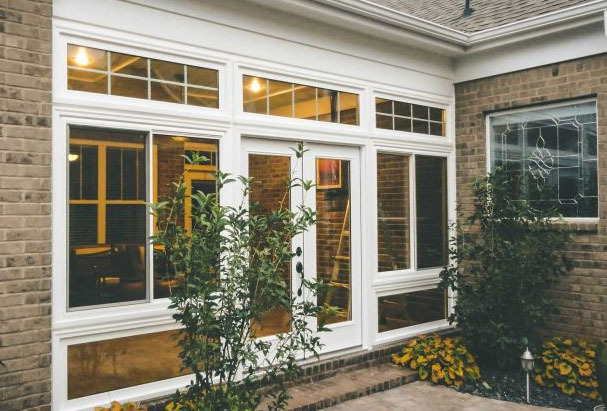 With its vaulted ceiling, the Cathedral Sunroom fills your home with natural light. As LivingSpace’s most popular style, it’s the perfect space to entertain your guests. 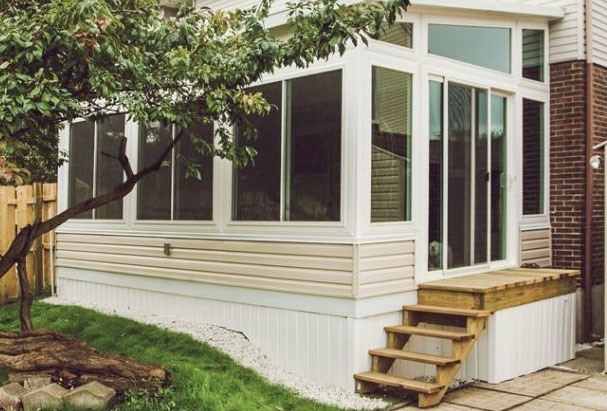 The Studio sunroom is a contemporary space that ushers in natural light. The single-eave roof makes it a clean fit for any home, and LivingSpace’s technology helps it look like it was part of the house all along. Often used for relaxation, this room brings fulfillment to any day. Transform your covered patio into a space that can be used throughout the year. 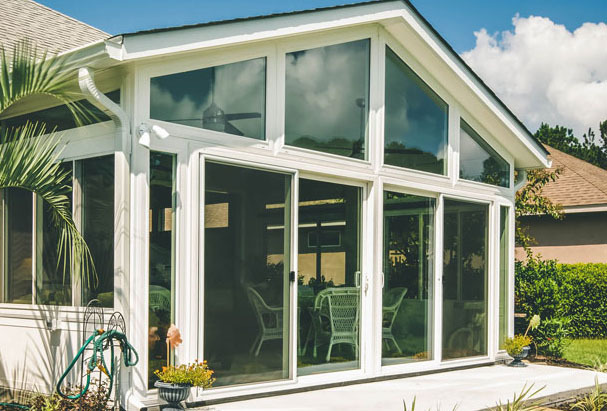 LivingSpace’s Integrated sunroom is available to turn an existing structure into a sunroom while maintaining the original design of the home. 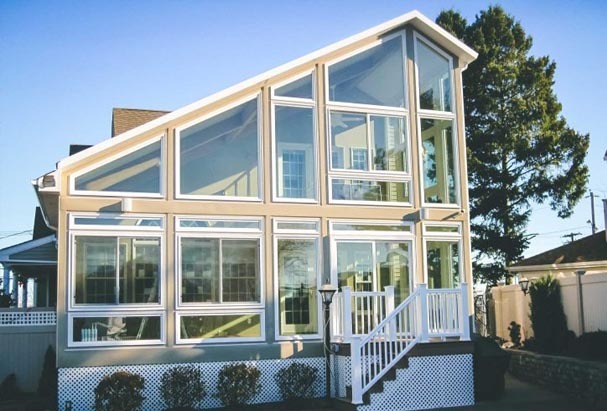 By adding panoramic windows, you can make your home feel brand new. 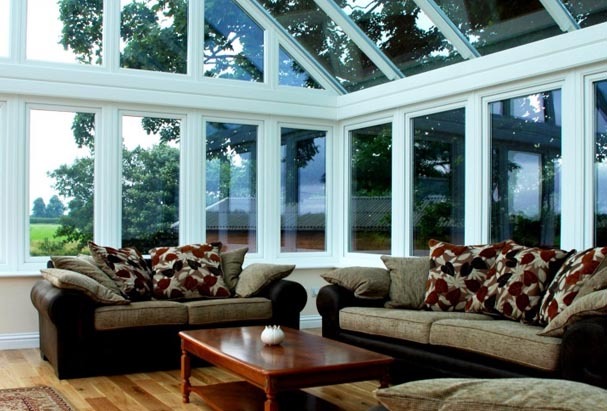 LivingSpace’s K2 conservatories are brimming with European sophistication to let you enjoy any day. 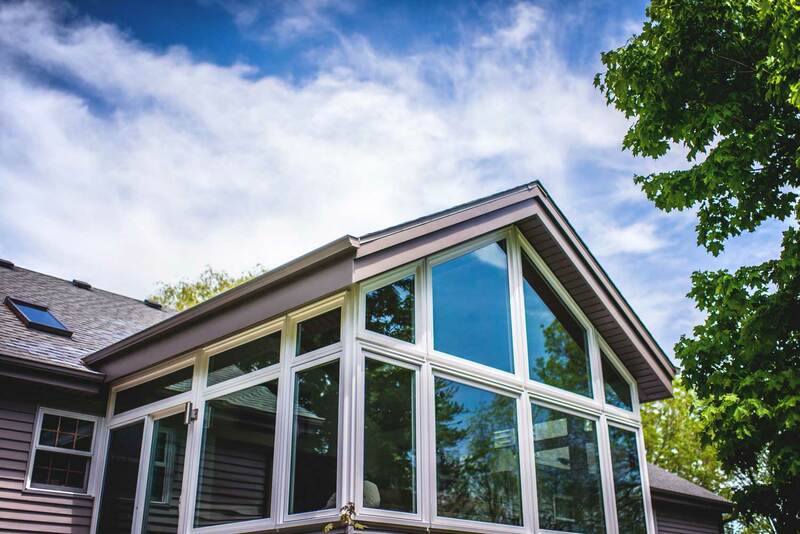 The glass roof brings endless sunlight into your home, making it the perfect place to sit back, relax, and watch the clouds roll by. The room is defined by windows, which opens your home to the maximum amount of natural light. Love our new sunroom. The crew was great to work with on this project. The one word that describes our new sunroom! The finished product far exceeded our expectations. This company is excellent to work with. Very nice and professional people. Highly recommend!